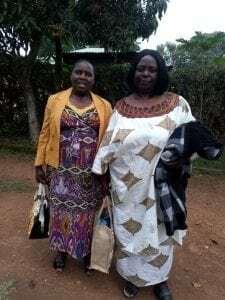 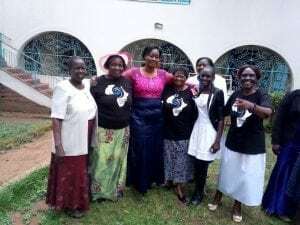 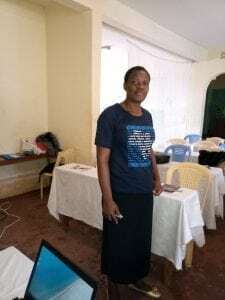 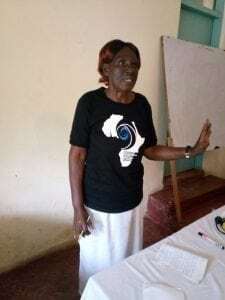 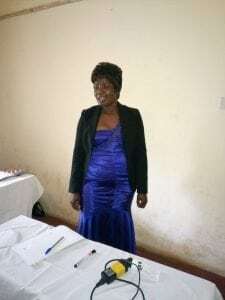 In August 2018, eighteen Mana women gathered for their Manasprings Migori Chapter, hosted at Glory College by Vivian, the college’s founder and lecturer. 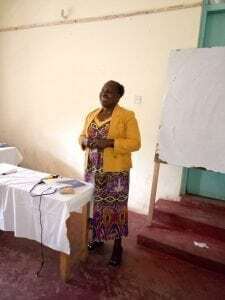 Participating at the Migori Chapter, were women representing the local community – village eldership, primary and secondary education, care for orphans and vulnerable children, higher education, journalism, and business. 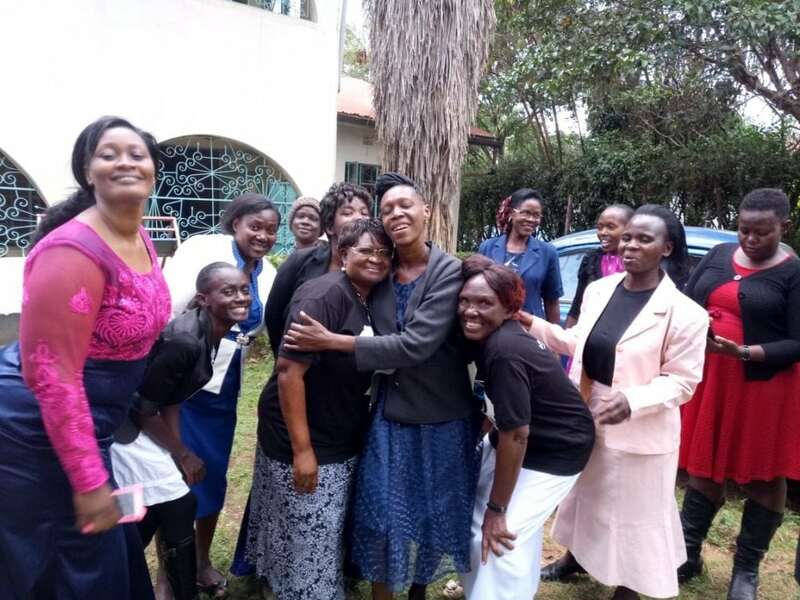 The Chapter included sessions on Women in Leadership, Financial Management, Women’s Health, Manasprings and Mana Inspire. 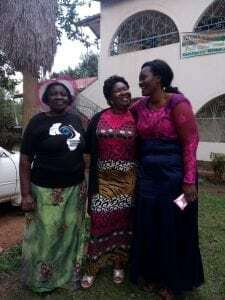  Thank you so much to the organisers – Consolate, Sharon and Vivian. 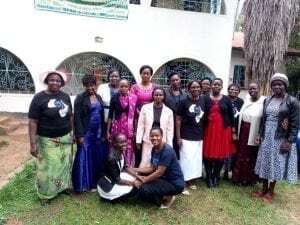 We appreciate all the Mana women who attended. 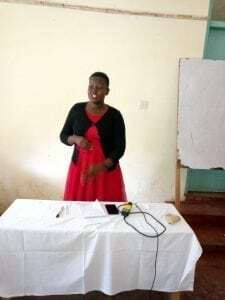 The Manasprings Migori Chapter is a light shining bright that will spread far across the region.